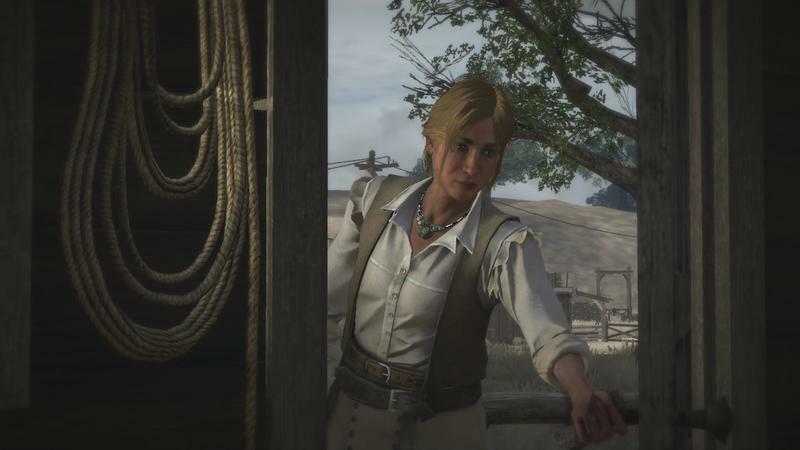 If you wanted to argue that Microsoft is lagging behind when it comes to exclusives, I’d have a hard time fighting with you. 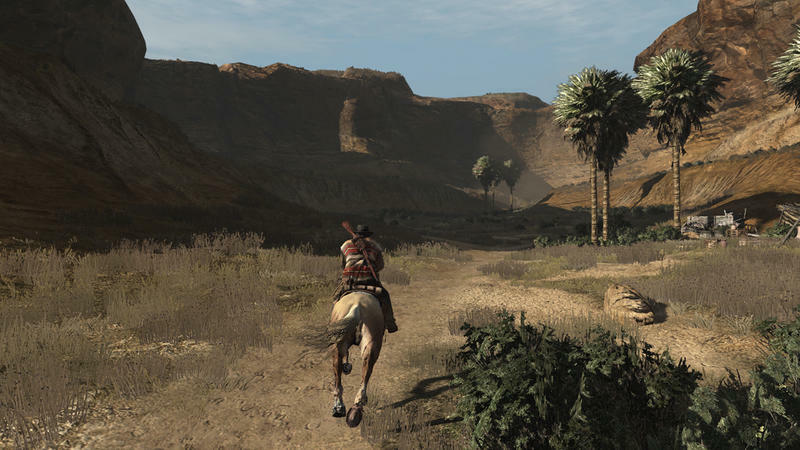 There are some great ones, but Sony’s in the lead in terms of numbers and quality. 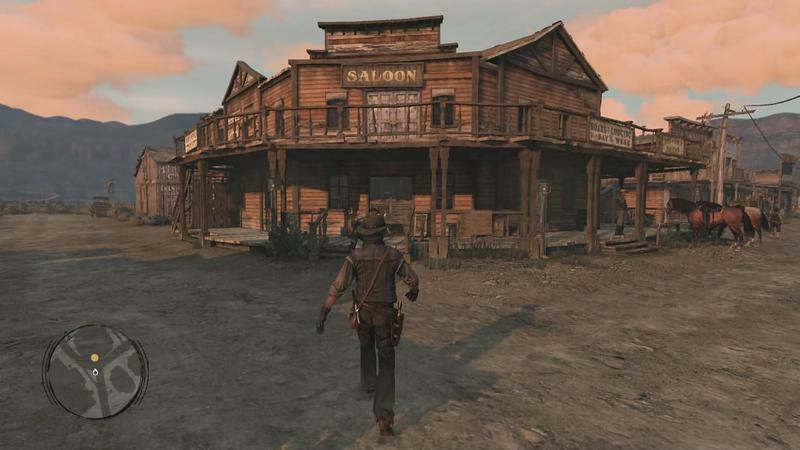 But Microsoft has been doing a lot of work behind the scenes to make Xbox One the place to go with backwards and forwards compatibility. 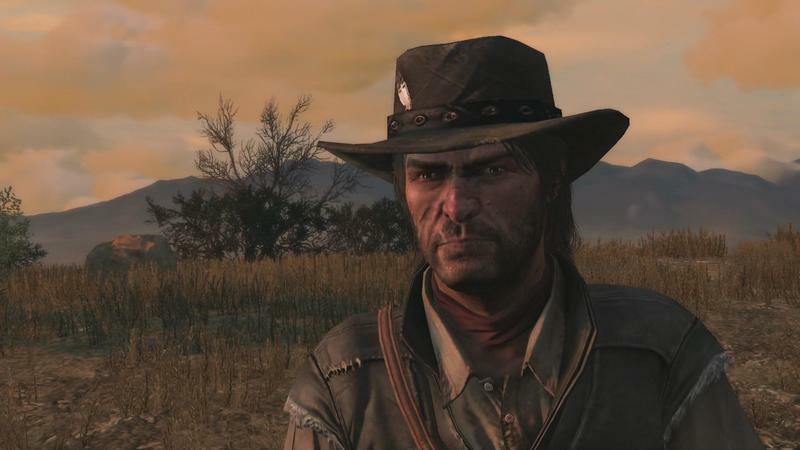 The number of games you can drop into an Xbox One and just play is kind of staggering. 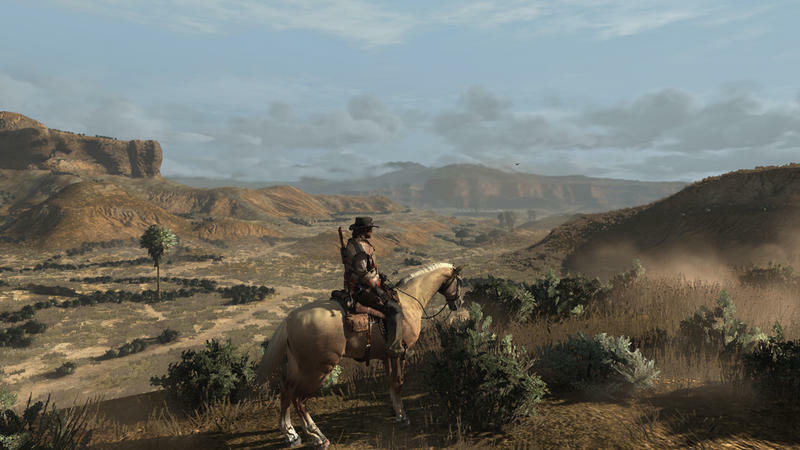 One of the neat things the company has done with the Xbox One X is to enhance Xbox 360 titles to look and play better on its souped-up mega console. 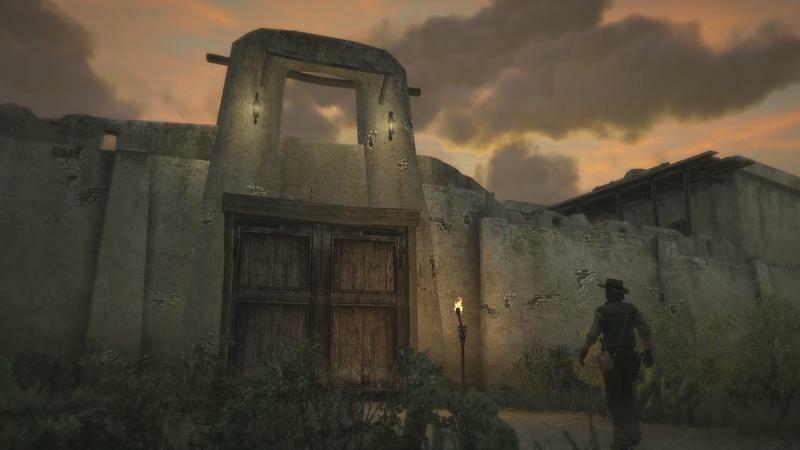 Along with the announcement of a bunch of original Xbox games this week came the announcement of a few of these, including one really, really big one. 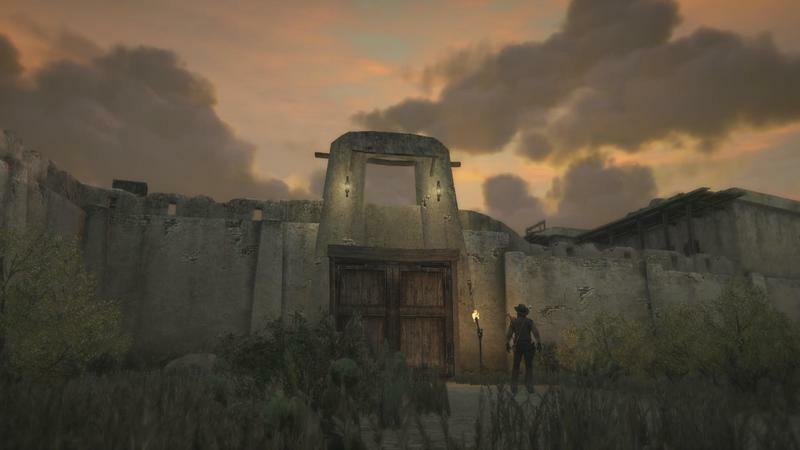 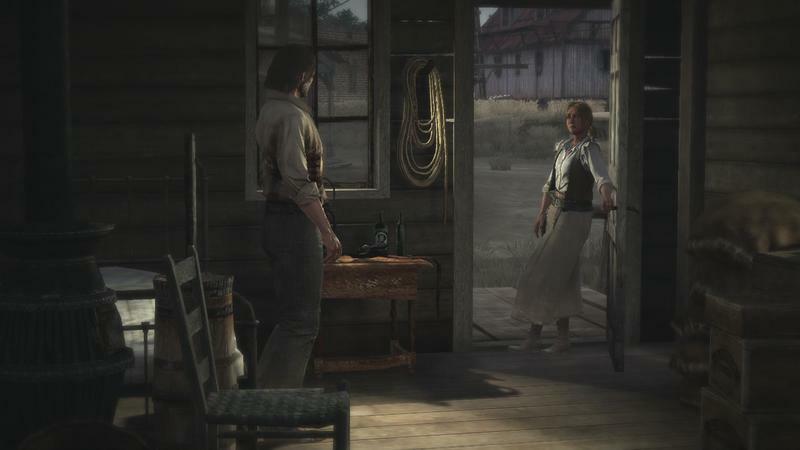 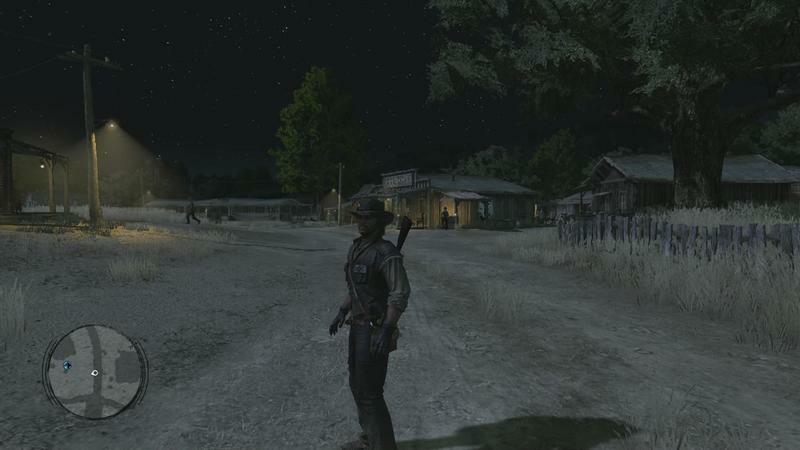 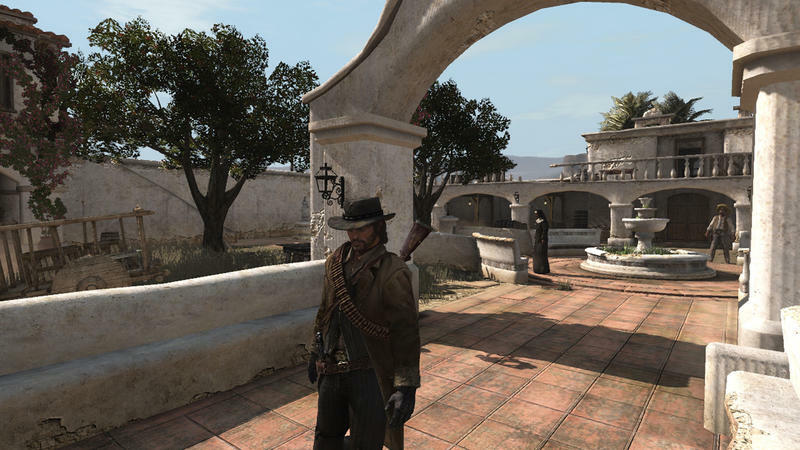 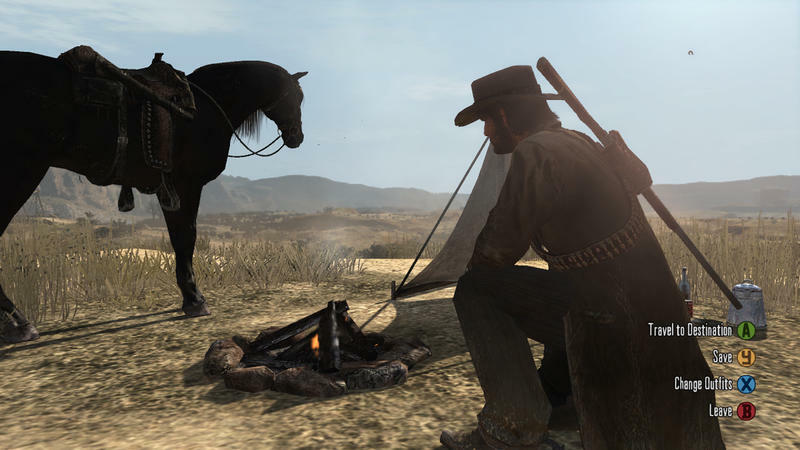 Red Dead Redemption for the Xbox 360, a game I’m pretty sure most of us own, is now Xbox One X enhanced. 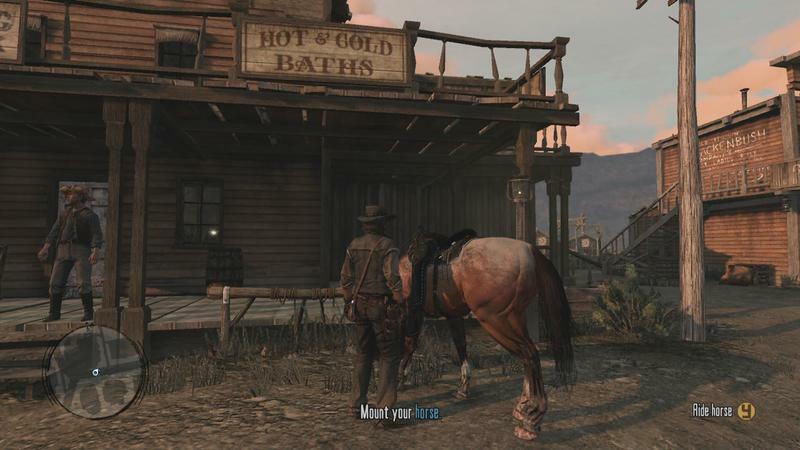 It was already Xbox One backwards compatible, and it looked and played a little better there, but this is a whole new ball game. 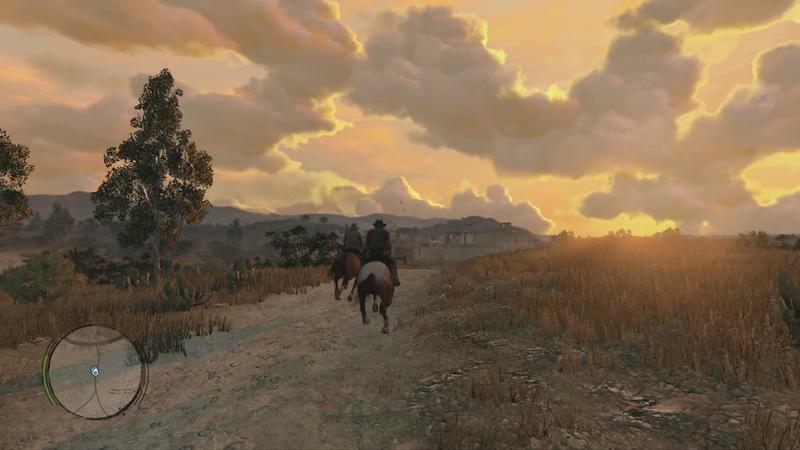 If you’re playing on an Xbox One X, the game will render at nine times its original resolution on 4K screens. 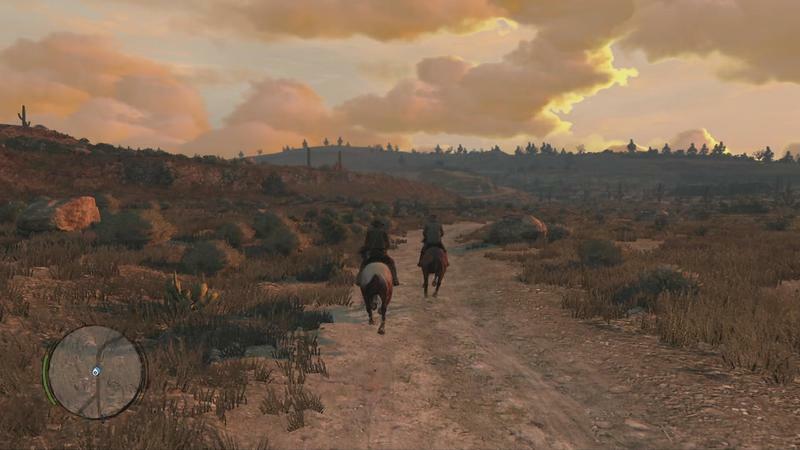 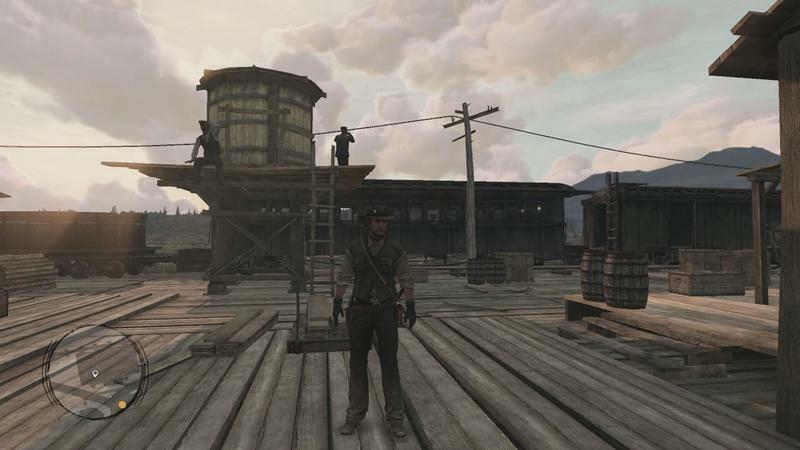 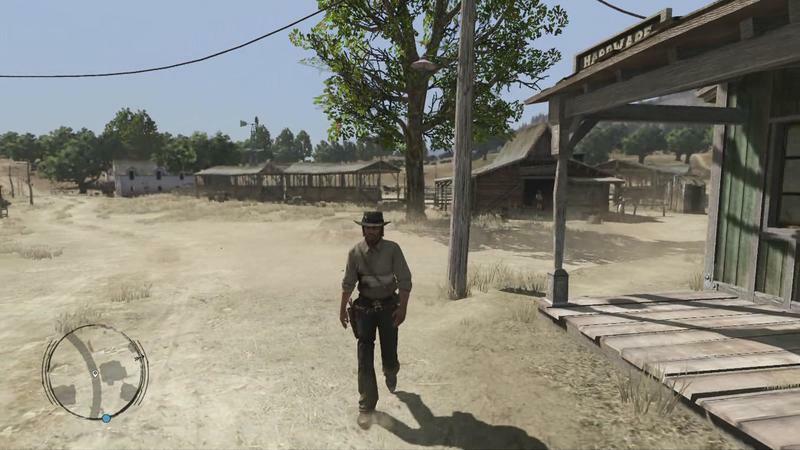 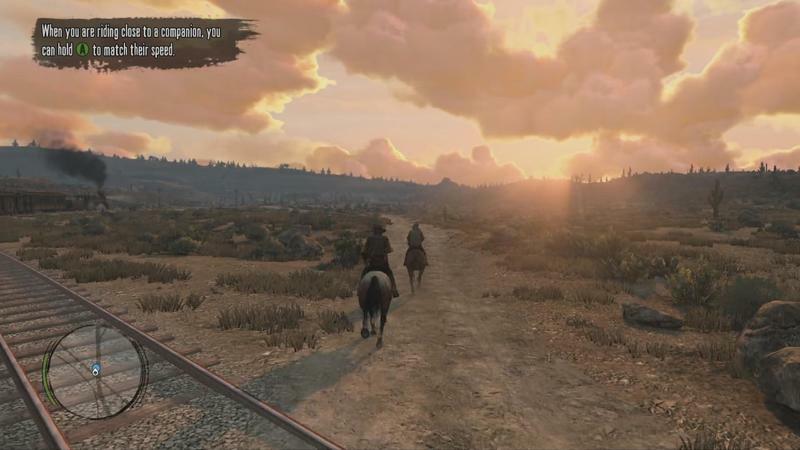 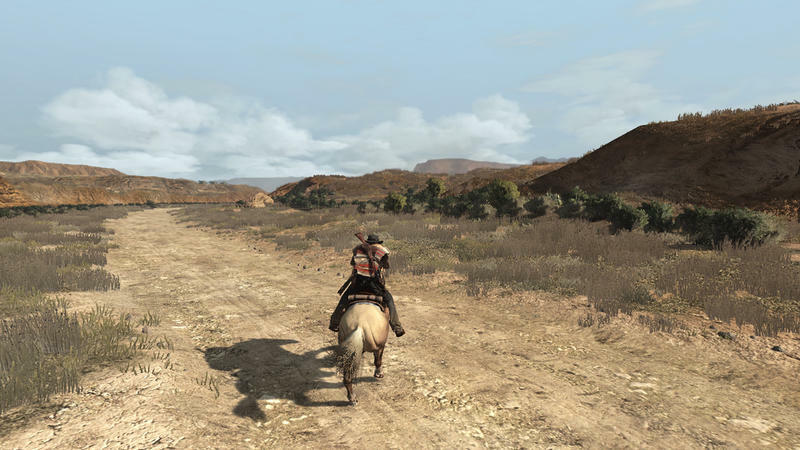 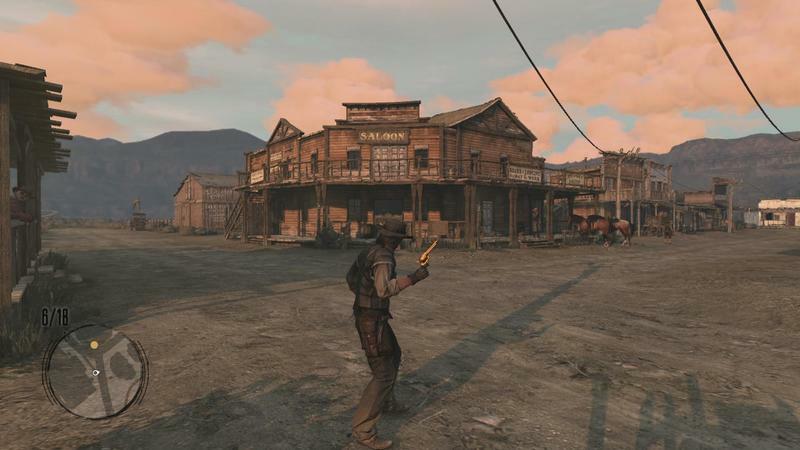 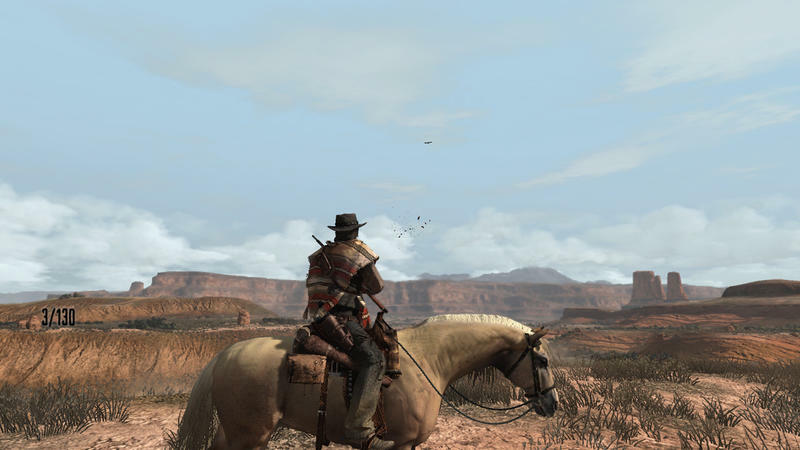 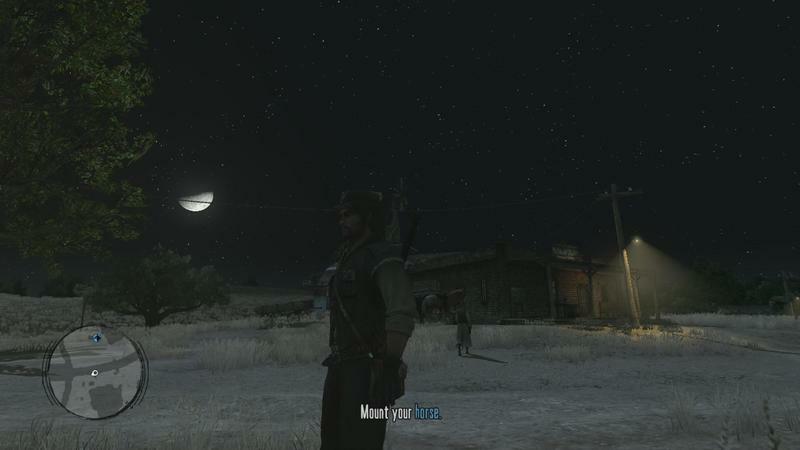 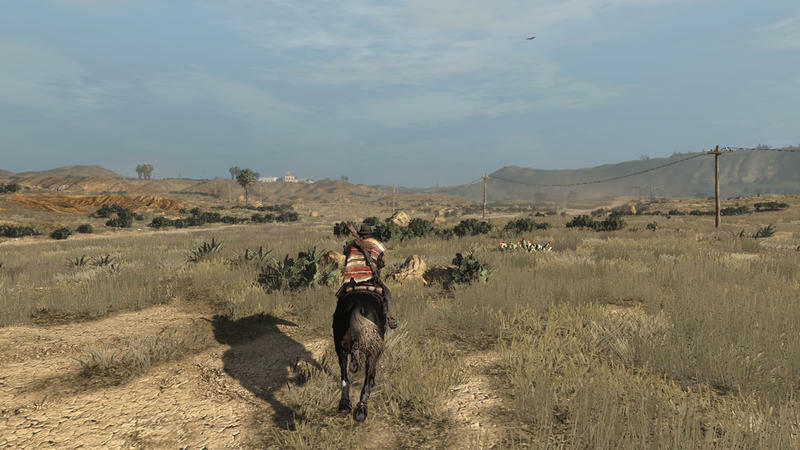 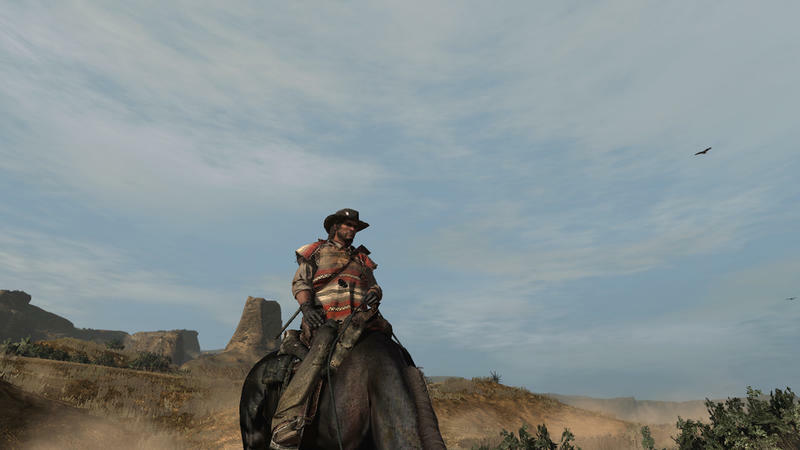 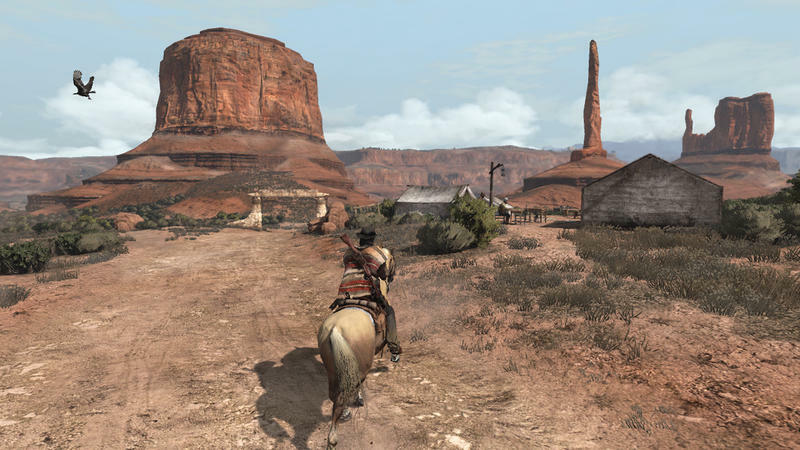 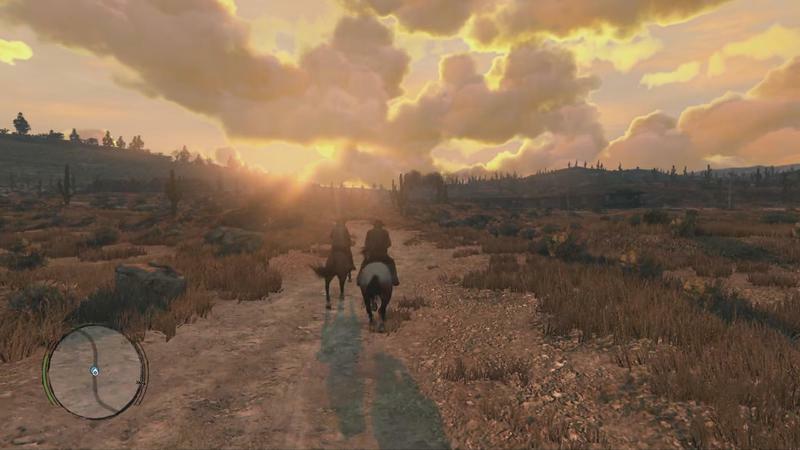 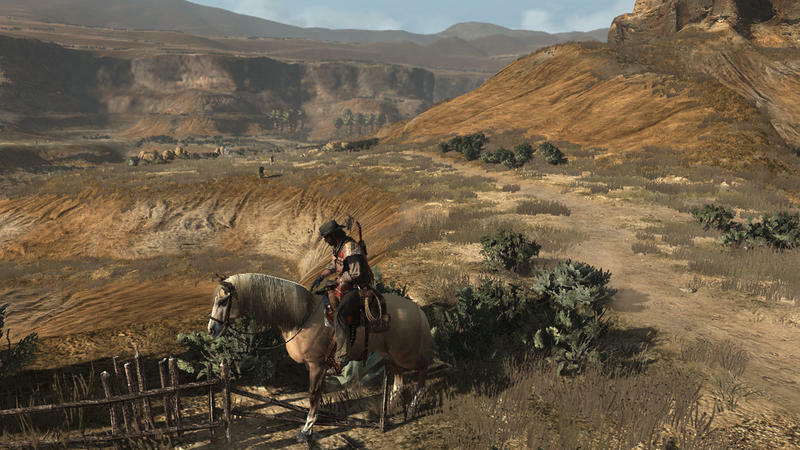 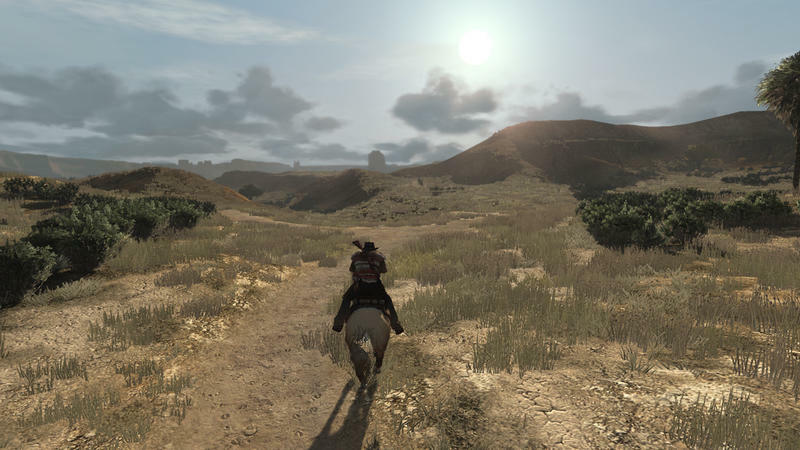 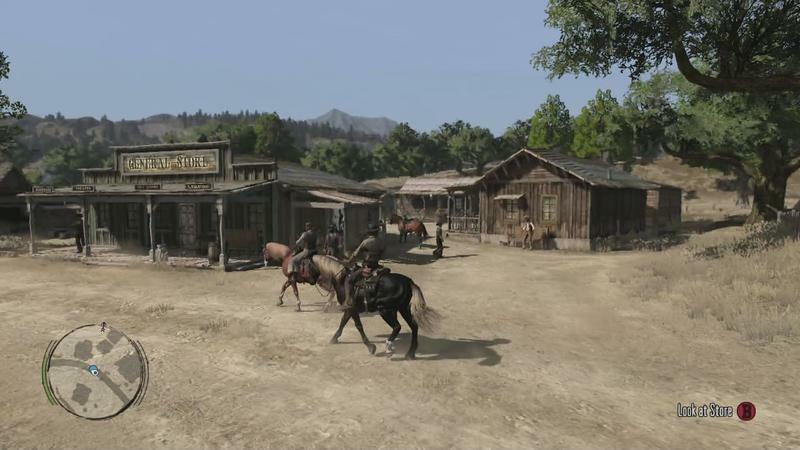 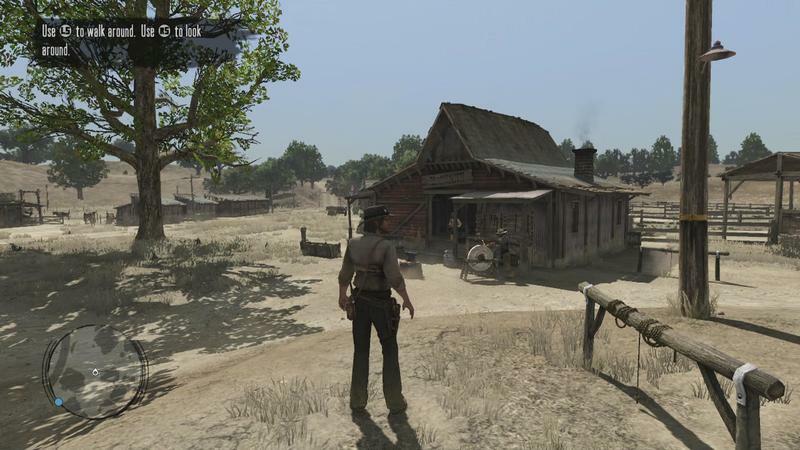 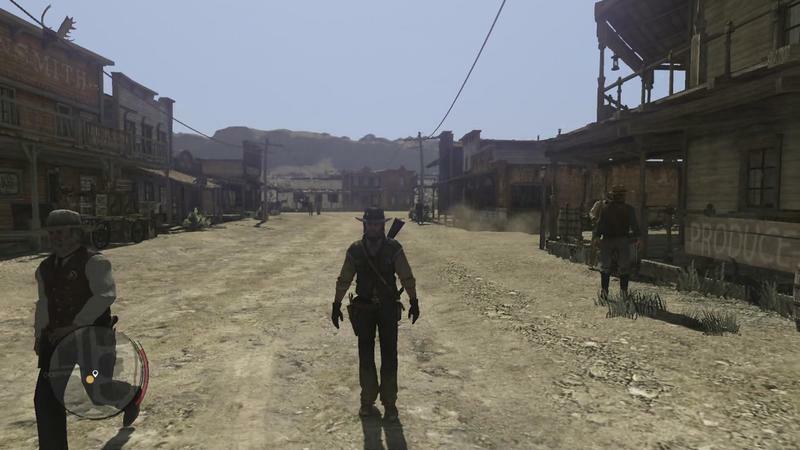 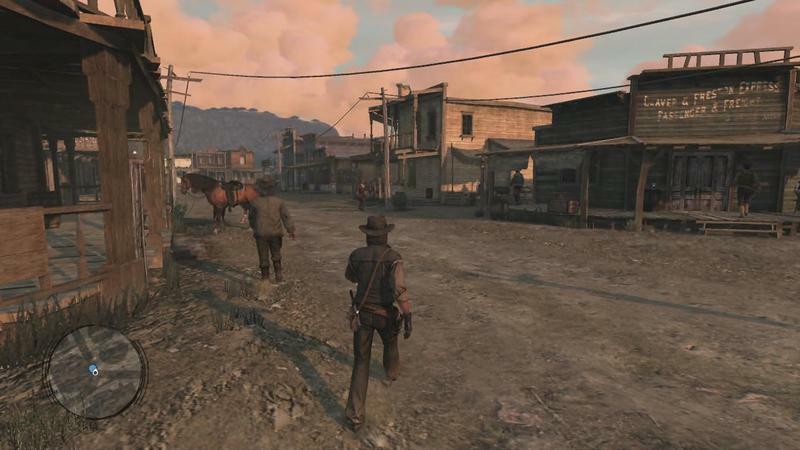 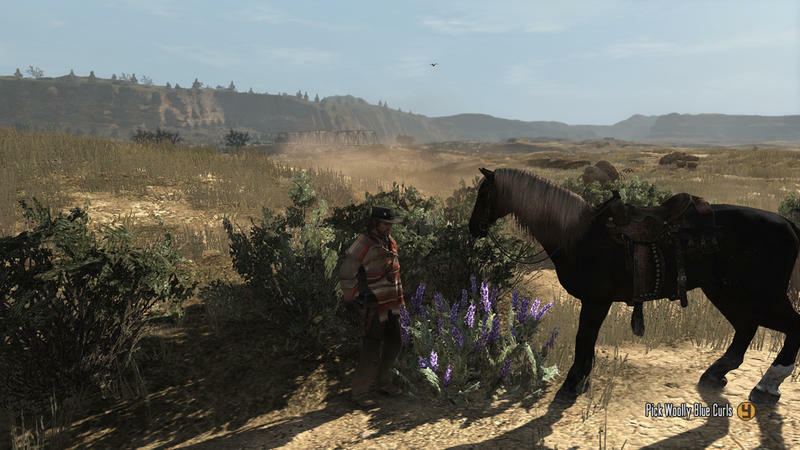 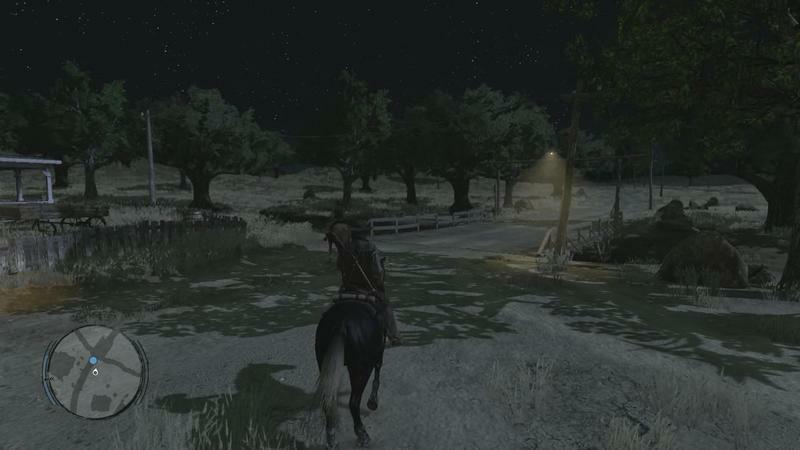 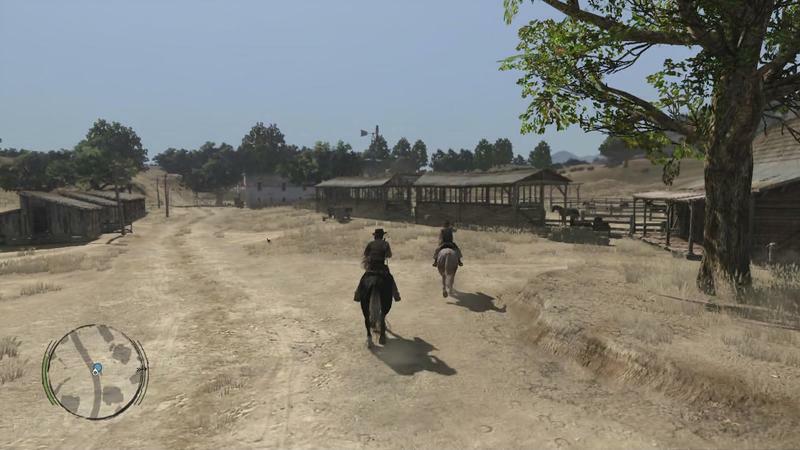 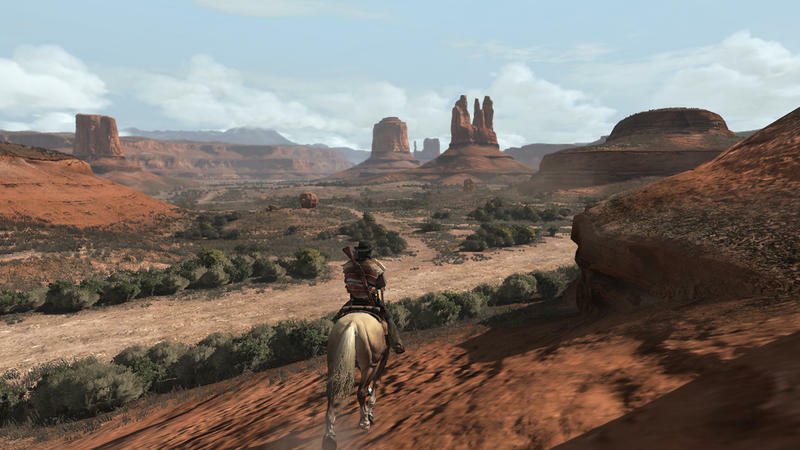 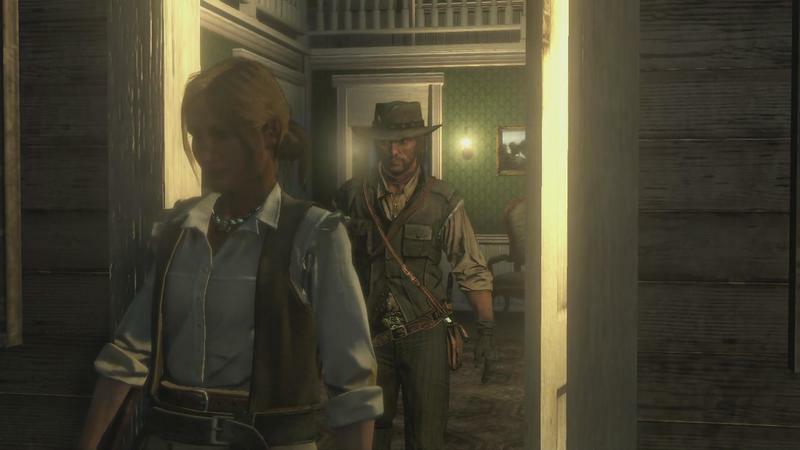 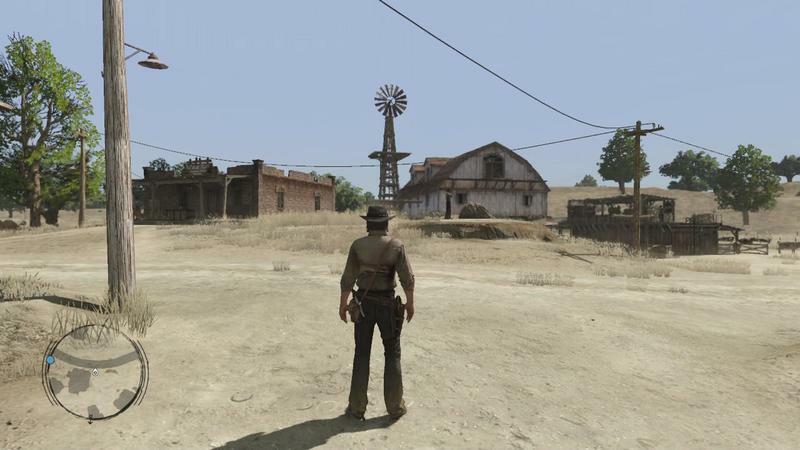 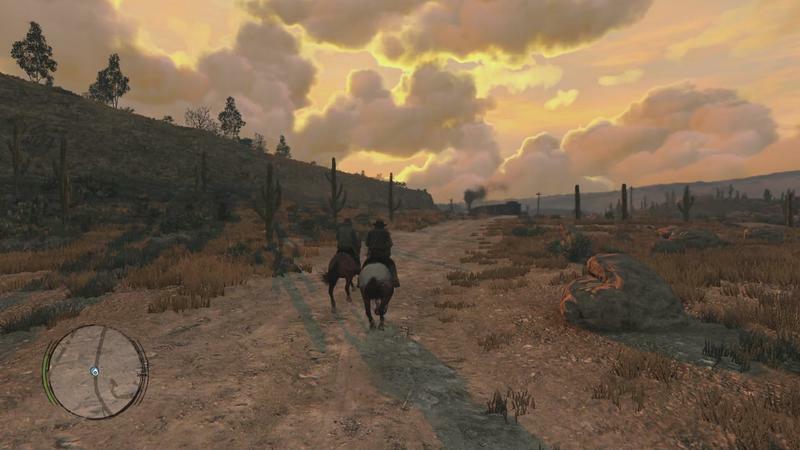 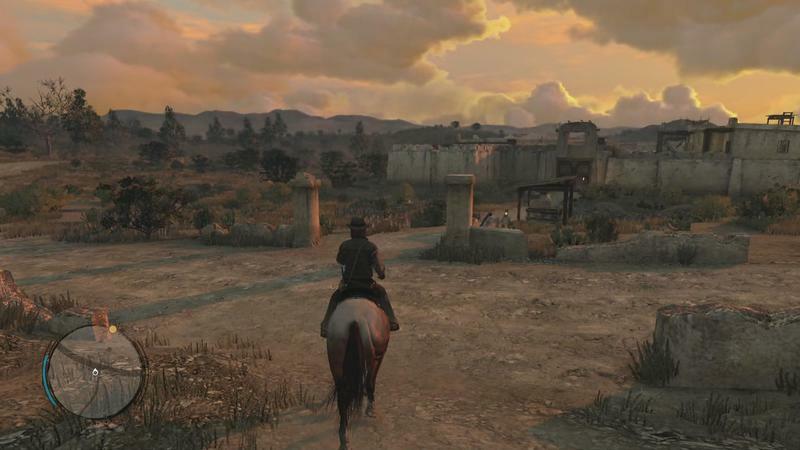 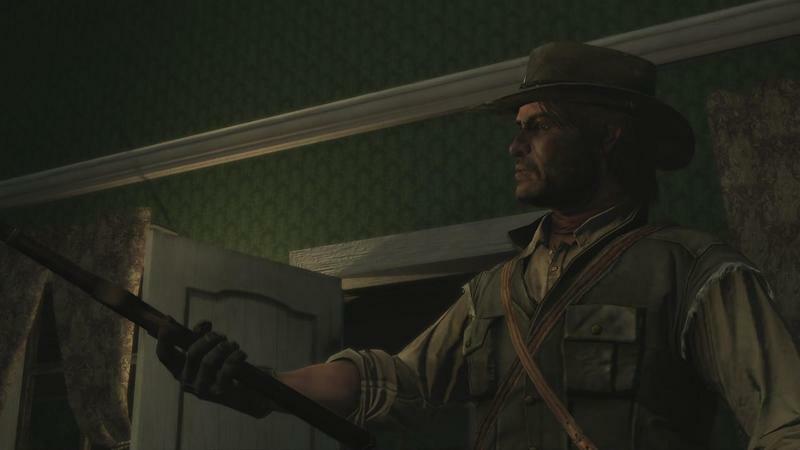 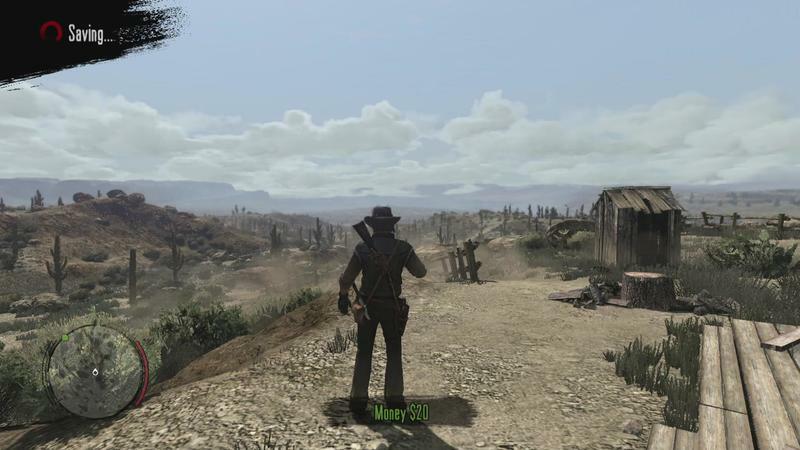 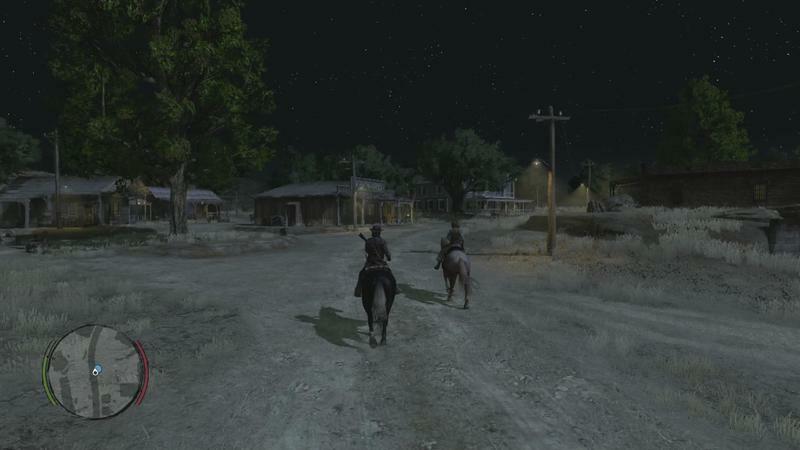 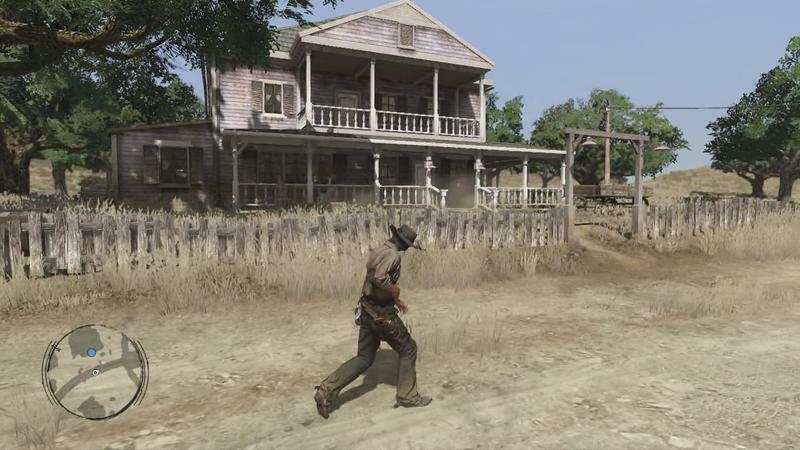 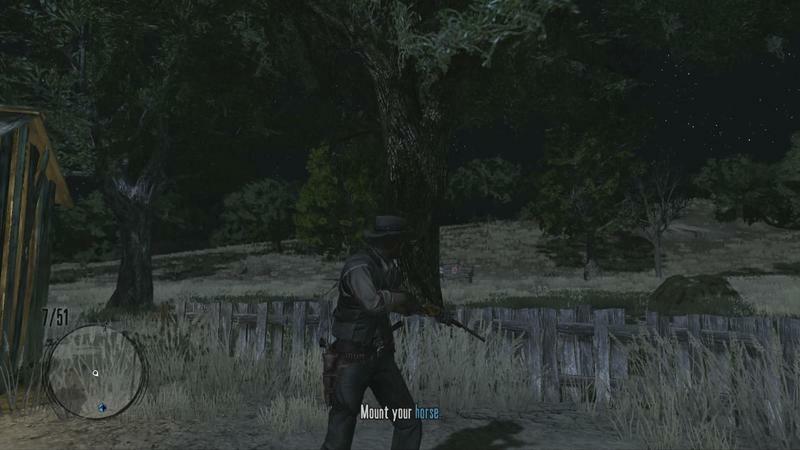 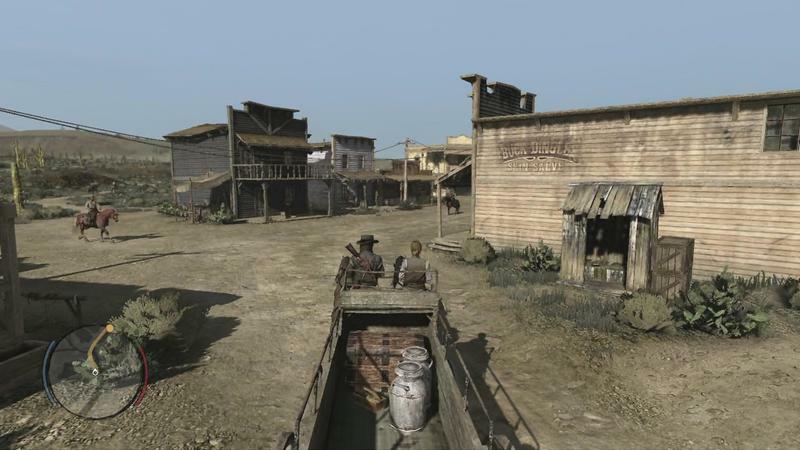 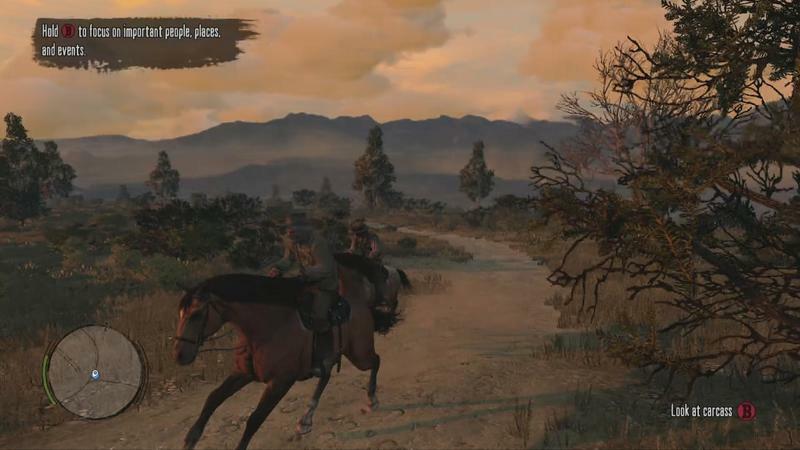 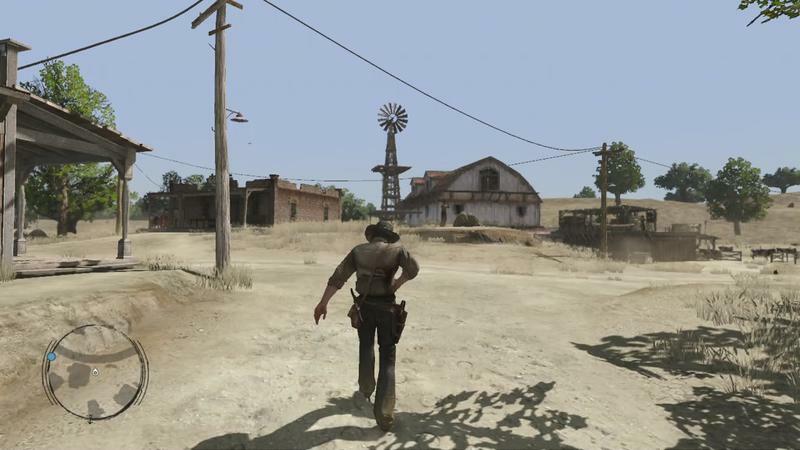 That’s as close to a PC port of Red Dead as we’ve ever been. 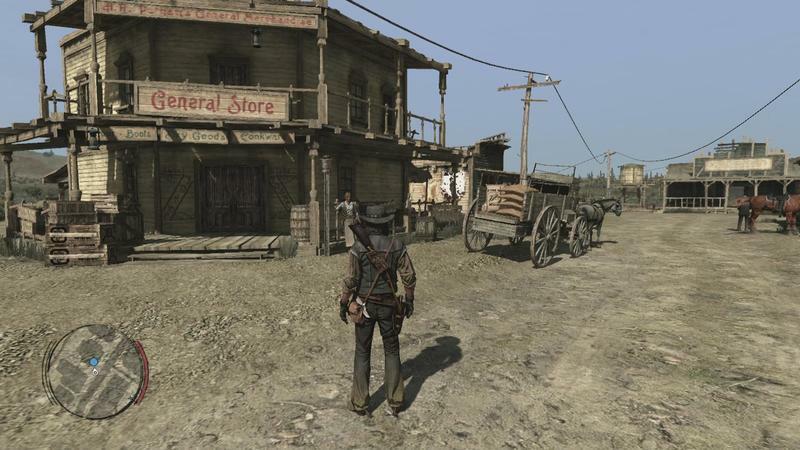 In addition to that huge game, a bunch of other titles will see Xbox One X enhancement, including Portal 2, Gears of War 2, Star Wars: The Force Unleashed, Darksiders, and Sonic Generations. 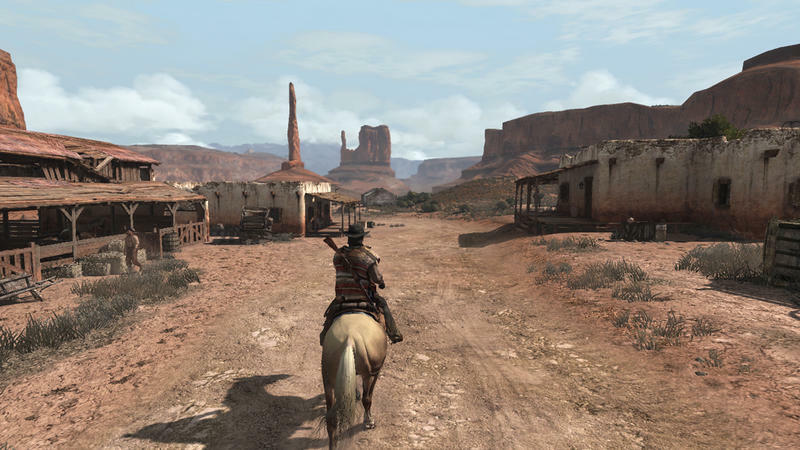 It’s worth noting that Darksiders already has a “Definitive” edition on Xbox One, and that Gears of War 2, like Red Dead, has never seen PC release. 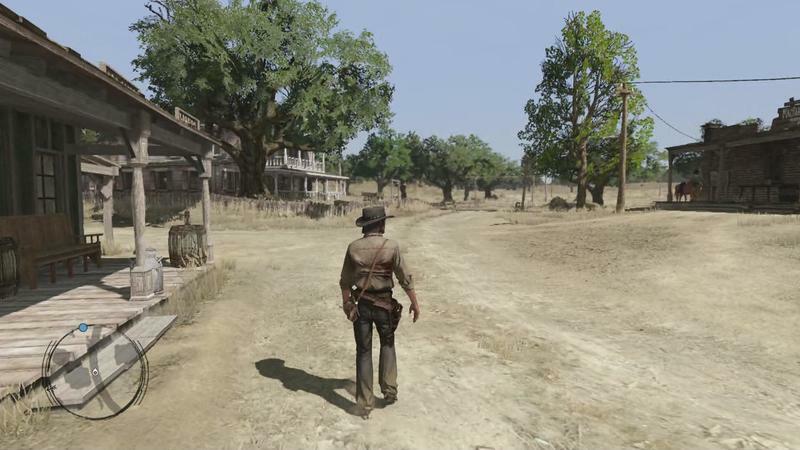 These enhancements are live today, so if you don’t have the update sitting in your queue, it’ll pop up soon.